Kingdom Hearts is bigger than ever, and now so is Sora! 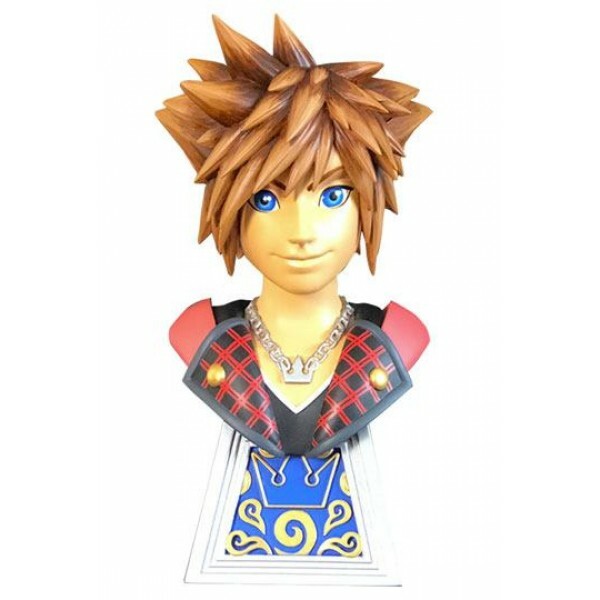 The hero of the upcoming Kingdom Hearts 3 joins the Legends in 3 Dimensions line as the next half-scale resin bust! Measuring approximately 25 cm tall, Sora is limited to only 1,000 pieces, and comes packaged in a hand-numbered, full-color box with a certificate of authenticity. Designed by Joe Allard, sculpted by Varner Studios!